Get your 3D Signs Quoted Today...It's FREE! 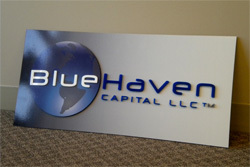 Contact our 3d Sign experts Today! 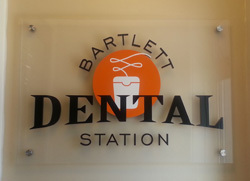 3D signs bring that visual POP that you are looking for. Impress your customers and prospects the second they walk in. Interior branding is an important aspect of your marketing.